Annual Benefit set for Saturday, December 2nd at 4:00 p.m. The Heiress. The Countess. The Doctor. Although they never met, these three women shared a place and a passion: Chateau Carolands, a 100-room architectural masterpiece in Hillsborough, California, the second largest private home in the United States, and a three- dimensional window into the last 100 years of American history. It is a story of fabulous wealth and financial ruin, great loves and bitter betrayals, earthquakes and murders, and an insider’s look at the struggles of the ultra-rich in America, where even limitless money cannot guarantee that dreams come true. The story of the Chateau is like a Greek tragedy with a twist, with the house in the role of an enchanted magic mirror, so grand that it encourages the hubris of those who fall under its spell. We watch the drama of three generations of owners of Carolands as they fall into failure and near-ruin until the current restoration brings about an artistic triumph for the house and its current owner. Catherine Ryan and Gary Weimberg have been personal and professional partners since 1980. They specialize in documentary programs that address issues to make the world a better place. Their projects celebrate the diversity of the human experience. They also make historical programs and portraits of ordinary people with extraordinary lives. 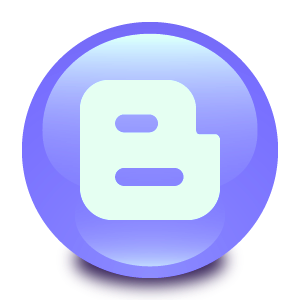 Recently, they have begun supporting non-profit organizations through making videos for fund-raising, awards events, and outreach. Their films, and films they have worked on, have won Emmy Awards; have been nominated for Academy Awards; and have been seen and won "best of" awards in festivals around the world. Saturday, December 2nd at 4:00 p.m. 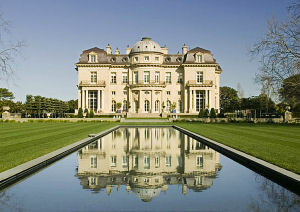 The Carolands Chateau is a 65,000 square foot mansion in Hillsborough, California. Its 75-foot-high atrium holds the record as the largest enclosed space in an American private residence. The architecturally significant Chateau, of American Renaissance design, is a California Historical Landmark, and is listed on the National Register of Historic Places. Built between 1912 and 1915 at a total cost of $3,000,000, The Carolands Chateau has lain unoccupied for much of its existence. The design and construction were commissioned by Harriet Pullman Carolan, heiress to the Pullman sleeping car fortune. Harriet Pullman Carolan, born in 1869, was the daughter of George Pullman, the 19th Century American industrialist who became the wealthiest man in Chicago after he created the Pullman Palace railway car. Perhaps because her father was the very inventor of modern "luxury" or "first class" travel, Harriet Pullman came to expect perfection and beauty in her surroundings, and her particular tastes revolved around the French. The mansion originally occupied a 544 acre plot of land, situated at the highest local geographical point in order to "look down on the Hearsts and surpass the Crockers." The Chateau exterior was inspired by the 17th century designs of Mansart, while the interior was designed by noted San Francisco architect Willis Polk who was working from the inspired designs of landscape architect Achilles Duchene and the renowned French designer of prestige private homes Ernest Sanson. It is often claimed that the Chateau was modeled after the French chateau Vaux-le-Vicomte although the resemblance is remote apart from the shared circular room featured in both buildings. More accurately, it can be said that both share an authentic Beaux-Arts tradition. The gardens on the property were patterned after those at Versailles and originally consisted of 32,000 trees and shrubs (Rhodes,1985). Sometimes the Chateau is called the last of the great homes in the U.S., a reference to a spree of mansion building that began with the residence of W.K. Vanderbilt in 1881 and ended with Carolands just after the national income tax was enacted in 1913. However, in 1917 the Carolans separated and moved out of the Chateau; Harriet married Colonel Arthur Schermerhorn in 1925, and the new couple re-inhabited the Chateau in the year 1927. Most of the property was subdivided and sold by 1929. Harriet sold the remnant parcel of 25 acres along with the Chateau in 1945. In 1948 the Burlingame High School Senior class held its prom at the Chateau, reviving the glittering candlelight setting of past grandeur.Panelled library with ornate chandelier and fireplace. Countess Lillian Remillard Dandini purchased the Carolands Chateau in 1950 and, in so doing, saved it from demolition by developers more interested in the land than in the historic architecture. The 20 years she lived in the chateau were a period of parties, of entertaining and being entertained. Her generosity in sharing the house resulted in her receiving a "Woman of the Year" award from the city of Hillsborough. Sadly, when the Countess died in 1973, the Chateau was in greater risk of demolition than ever before. The Countess left the Chateau and its remaining 5.83 acres to the town of Hillsborough to be used as a French and Italian musical, artistic and literary cultural center. The city fathers ruled out any such use, saying they could not afford to pay the necessary maintenance expenses, and sold the building. Oil and real estate heiress Roz Franks bought the Chateau in 1976 for $313,000, but lost title three years later to land developer George Benny in a legal battle. Benny in turn lost the property when he was indicted on racketeering charges in 1982. Robert Clayton offered to spend $10,000,000 to remodel the Chateau and use it as a corporate think tank, but the Hillsborough city fathers turned down the proposal on zoning grounds. In 1986 an Environmental Impact Report was conducted for a proposal to further subdivide the parcel and build additional homes thereon. Historically the Carolands Chateau has been known variously as: Carolands, Chateau Remillard, or simply the Chateau. In 1939, the U.S. Government evaluated the purchase of the Carolands Chateau to be used as a Western White House. In 1985, David Allen Raley, a security guard, kidnapped, tortured, and sexually assaulted two teenage girls after giving them a private tour of the mansion, killing one. 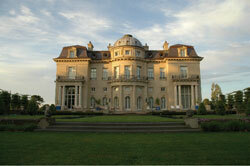 The Chateau's height exceeds 80 feet and presents a square shape, with four different chateau-like facades. A total of 98 rooms are enclosed by the four-and-one-half story Chateau. The building footprint occupies more than three-fourths of an acre and is surrounded on three sides by a dry moat. The basic construction of the Caroland Chateau is reinforced masonry. The ground level houses the immense atrium, which rises the entire height of the building. 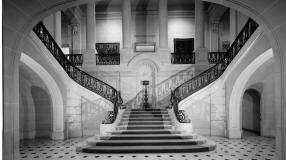 There is a grand central staircase, which rises from the ground floor to reach the principal or second level. Also housed on the ground floor are a series of inconspicuous service rooms (kitchen, laundry, boiler), a walk-in silver vault, a pastry room, as well as a room originally dedicated to the cutting of flowers. The principal level above contains large rooms primarily intended for entertaining: a ballroom (including a stage and puppet theatre), a 'State' dining room, and a library (allegedly designed to exceed the dimensions of the Vanderbilt library at Biltmore). The third level is divided into seven bedroom suites, including two suites originally occupied by Harriet and Francis Carolan. Sandwiched between levels two and three is a hidden mezzanine, featuring walk-in dressing rooms and a built-in jewelry safe. The fourth level includes servants' rooms, minor guest bedrooms, and the rotunda. The fifth level comprises the light chamber over the entranceway. 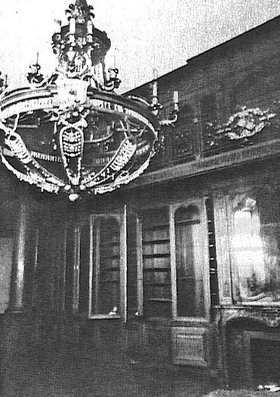 The Countess Dandini, who professed a fondness for orchids, used the glass-enclosed room as a greenhouse. The Carolands Chateau remains a private single family residence on 5.83 acres, and has undergone an extensive restoration since 1998. Many of the homes of present-day Hillsborough — which, along with Belvedere and Atherton, is one of the wealthiest suburbs of San Francisco — were carved out of the former Carolands estate. 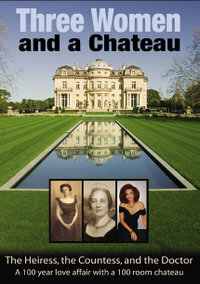 The feature-length documentary film entitled "Three Women and a Chateau" tells the nearly 100-year history of the chateau. 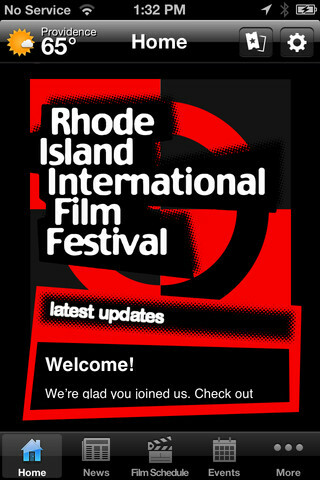 In 2006 the documentary had its world premier at the Santa Barbara International Film Festival and was featured in seven other film festivals, winning Best Documentary (Grand Jury Award) at the Rhode Island International Film Festival.